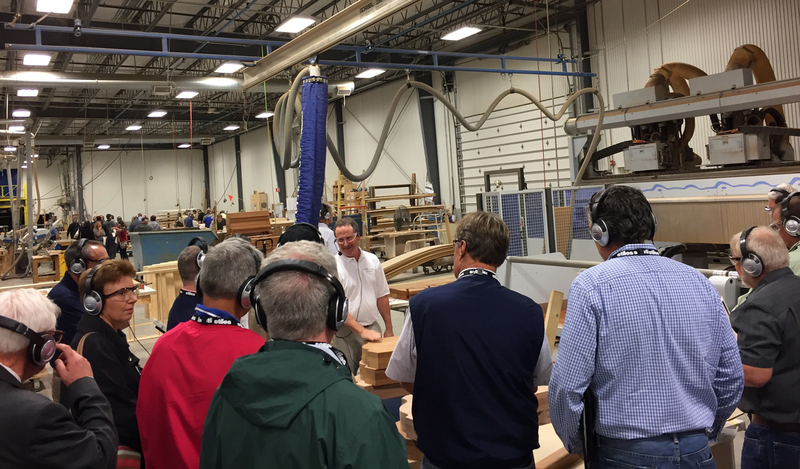 CHICAGO -- The Board of Directors for the Cabinet Makers Association recently met for a strategic planning session in Orlando, Florida, following KBIS. During the two-day meeting, the board discussed programs to encourage growth and secure new members as well as specific tactics to retain current members. A major outcome was deciding to hold a special 20th anniversary conference in early 2018 in Denver, Colorado. In addition, the group confirmed several regional events to be held in 2017. The CMA is committed to continuing regional events as a means of connecting similar-sized shops around North America with the purpose of sharing best practices and business acumen, while learning how other businesses do what they do. 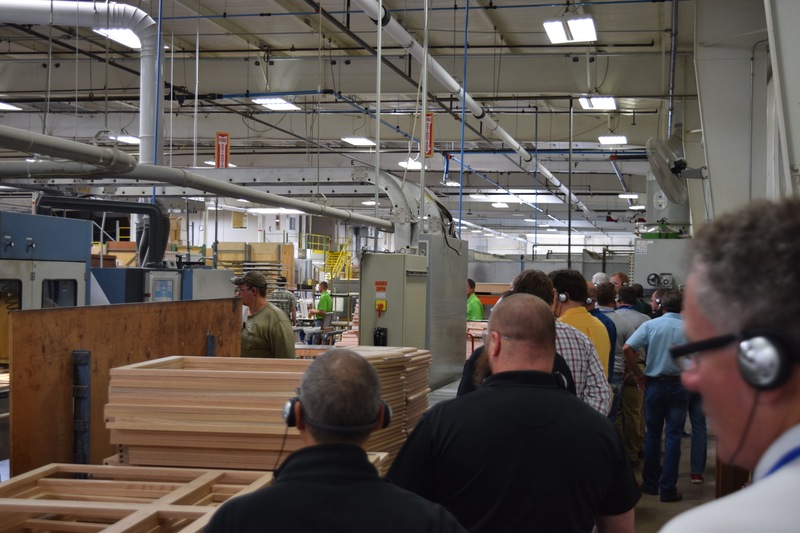 The regional events typically involve plant tours, educational seminars, networking, and simply a chance to talk shop and share issues, solutions, and even projects. Although they are dubbed "regional", these events typically draw attendees from across the country as well as Canada. The 2017 regional events are currently scheduled as follows: April 10: Chicago, Illinois; May 3-4: Northern California; October 18: Lancaster, Pennsylvania. The Chicago event will be held the day before the Cabinets & Closets Conference & Expo so participants can extend their stay and enjoy both events in one trip. The Northern California event will be a longer, two-day event. The Lancaster event will be held the day before the Wood Pro Expo, again, so attendees can attend both events. Registration is already open for the Chicago event and preparations for the other two events have begun. For more information, please visit www.cabinetmakers.org/events. The CMA’s Board also finalized their activities during the AWFS Fair, which is July 19-22 in Las Vegas. The association will kick off the show with their popular “What’s Your Problem?” round table discussion on Wednesday evening. This will be followed by a special event for new members to introduce them to other CMA members at the show. On Thursday, the CMA will recognize their Wood Diamond Award winners in a ceremony on the AWFS Stage at 1 pm. Later that evening, the organization will host their annual Member Appreciation Banquet. Details will be shared closer to the event. For more information, visit http://www.cabinetmakers.org.